"Throughout the second half of this year, we plan to enable pre-loaded video chat apps over cellular for all our customers, regardless of data plan or device," AT&T confirmed to The Verge on Monday. "That work is expected to be complete by year end." The policy shift will enable video chat programs such as Apple's FaceTime for iOS devices and Google's new Hangouts app for Android and iOS. FaceTime over cellular initially debuted with the arrival of iOS 6, but AT&T limited the feature to customers that had switched over to a Mobile Share plan, as well as those with an LTE device like an iPhone 5 or the latest iPad on a tiered plan. That decision led to no small amount of trouble for the carrier, with AT&T eventually compelled to defend itself, claiming that it was not violating Net Neutrality regulations by blocking FaceTime. AT&T began expanding access to FaceTime over cellular in November of last year. That shift initially included a few users who had grandfathered unlimited data plans, but the carrier eventually limited it to those with tiered data plans. Beginning in June, AT&T will allow unlimited users with LTE devices to access FaceTime over cellular. 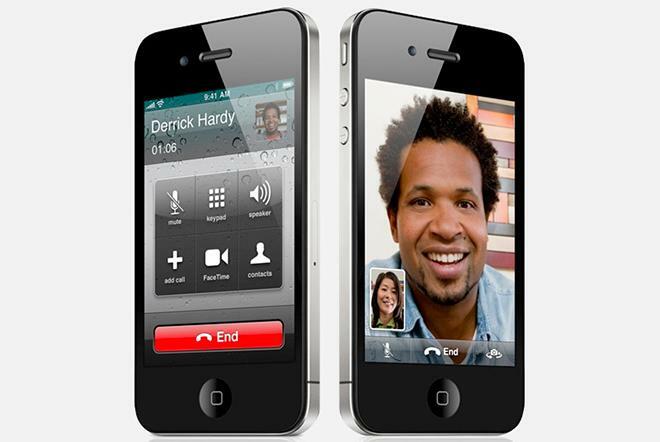 By the end of the year, all customers should be able to use Apple's and other similar video chat applications.